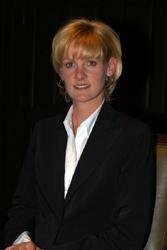 Known to the millions of viewers of the hit reality television show The Apprentice, Carolyn Kepcher attracted enormous media attention for her cool demeanor and her no-holds-barred assessments of the show's candidates in the boardroom each week. 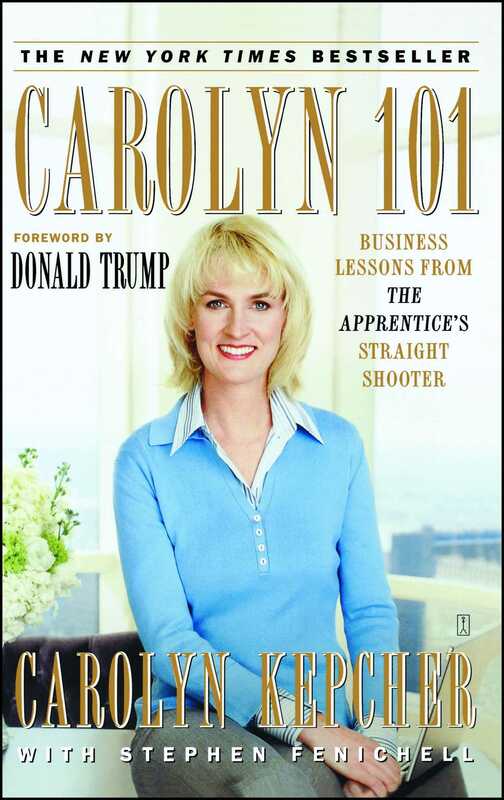 In Carolyn 101, the woman Donald Trump has described as a "killer" businesswoman reveals the secrets of her success. Straightforward and inspirational, Carolyn 101 shows ambitious professionals what they need to do to get ahead and take their own careers even further than they had imagined. "On all levels, Carolyn is an incredible woman. She has a great story to be told that will be inspiring to women and men." "People familiar with Kepcher's stern demeanor and grim expressions on Trump's reality TV show will be pleasantly surprised by her sense of humor and her solid career advice."